Brilliant idea. 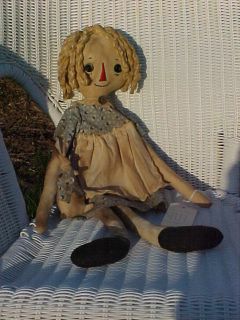 I am so jealous that I didn't think of a Raggedy Alice. She is a sweetie.